Kimi finally makes it on the front row! Read the full post-qualifying FIA press conference here. Well well, looks like you need to prepare your fridges with #icemanlongdrink for a victory party tomorrow! Best served Kimi cold. 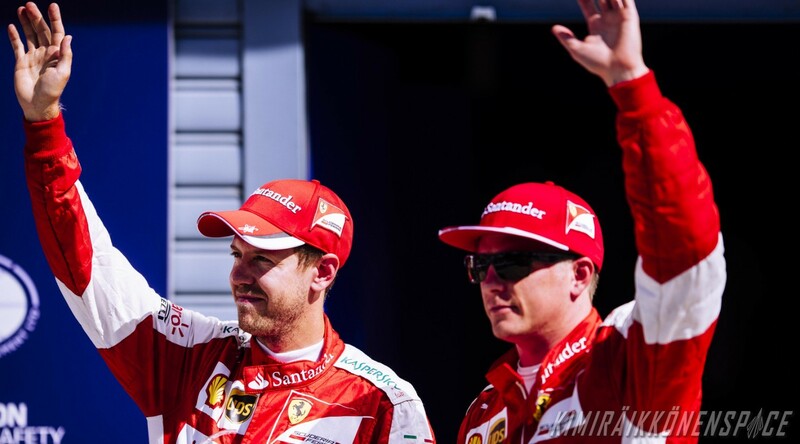 Fantastic, Kimi – You made my day! Very best wishes for tomorrow, go, go, Kimi!!! !